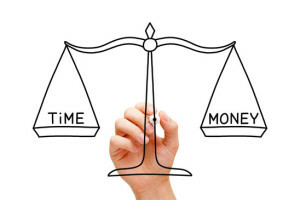 Time and money – what is the most valuable for you in your real estate business right now? 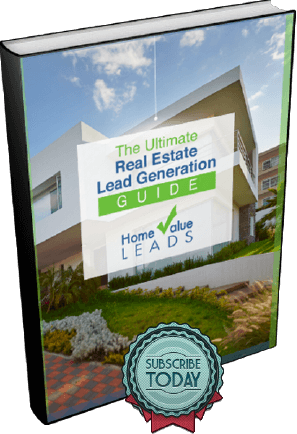 Most people wish they had both, of course, but for most real estate agents, it makes sense to only focus on one. Knowing and understanding how leverage works may allow you to grow your business exponentially. Not Enough Money (Yet): If your real estate business is not quite where you’d like it to be or you’ve just started your business, then leverage the time you have in order to generate more money. 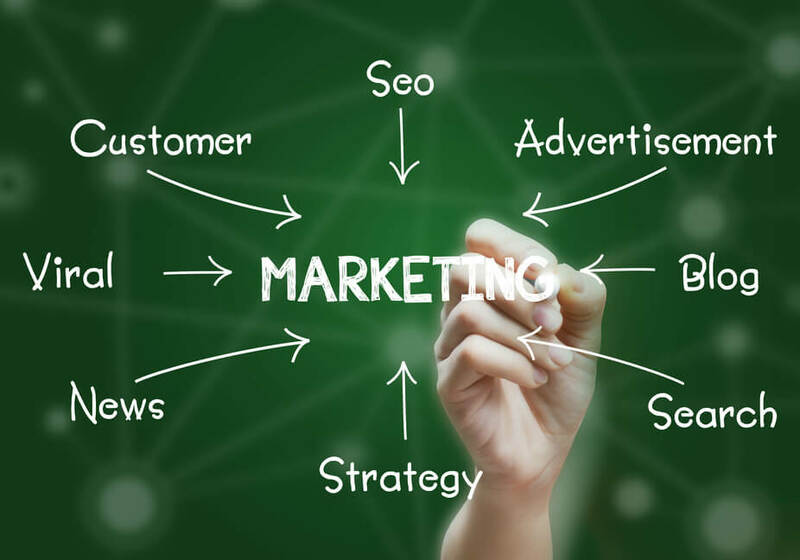 This means doing more follow-up, picking up the phone and calling FSBOs and expired listings, working on your blog to improve your SEO and attract more visitors to your website or working on your website. Not Enough Time: We all complain that we don’t have enough hours in the day. Between managing your clients, your business and your personal life, how do you expect your business to grow? But if you do have the dough, then leverage that and create more time. Hire and assistant, find a good web developer to make and/or maintain your website, invest in a CRM or other technology that will automate different parts of your business. You might find that automating what you can will also free up more time for you to make more meaningful contacts with your clients and prospects. Work Smarter, Not Harder. Knowing your personal work style will help you adjust your business to maximize your time or your money and leverage the other. Not super organized? Then find technology that will help you easily organize your contacts, clients, properties and more (or hire a virtual assistant to help you get organized on a regular basis). Take Some Time to Rest. If you are a hard worker, for example, be sure to avoid burn-out and rest. Your real estate business may require you to work six days a week but take time to rest at least one day in the week. Turn off your phone, schedule some family or alone time and just otherwise keep your mind off work. What about those calls that come in while you’re getting some r ‘n’ r, you ask? Find a system that will automatically follow-up for you then get back to them personally the next day. Leverage Good People and Good Systems. Investing in a good team of agents and assistants to support your business and to support each other is crucial to helping your business run more smoothly. Vet people thoroughly, don’t be afraid to let people or systems that don’t work after a time go. Invest in training, measuring results and automating what you can to suit your business. The keys are to not put it all on yourself – utilize your strengths and outsource your weaknesses. And, more importantly, stop battling with both time and money, and leverage what you have more of.